The hostel nearest to Beijing 2008 Olympic village. 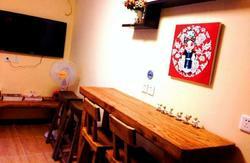 As the only International Youth hostel located in the University town, the newly renovated PekingUni International Hostel in Beijing Haidian District is perfect for International students and tourists visiting Beijing. 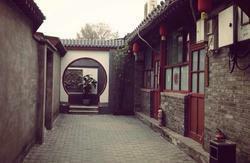 It is surrounded with the most famous universities in China. To name a few, they include the Beijing Language and Culture University, Tsinghua University, Peking University, China University of Geosciences, China Univerity of Science & Technology. 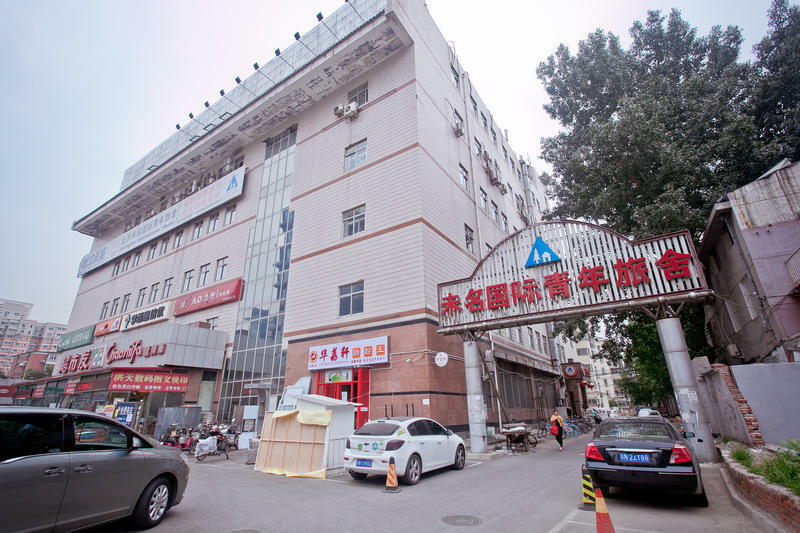 The Haidian University town District is an ideal place for leisure and entertainment. It is also famous homeland for foreigners. You can find all different kind of restaurants-Chinese, Western, Japanese, Korean, other 24 hour fast food store (McDonalds, Kentucky Fried Chicken, PizzaHut etc). Besides, it is easily accessible to everything you need-Supermarket, Wastons? Starbucks, Computer Mall, Night Bars, Karaoke, Massage&Spa, Gym and Internet Caf? Situated near the WuDaoKou metro station, it takes only 15-minute ride to the Summer Palace by bus, 5 minutes ride to the Ruins of Yuanmingyuan, and 15 minutes ride to the 2008 Olympic village. You can also take the metro and subway to go to the Lama Temple and Tiananman Square. 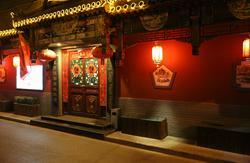 It is also very convenient to the Badaling Great Wall and the Ming Tombs.